With a wide range of roller blinds features available and over a hundred colours and designs to choose from, you will find the perfect blind for you. From plain, striped, textured and patterned blinds, you will be sure to find a style that will match your home décor. Not only are our roller blinds stylish but they are also very practical too. 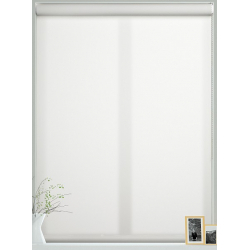 With our luxury collection, you will benefit from a roller blind that utilises soft luxurious fabrics with a choice of blackout, thermal and light filtering linings, depending on what you need for your space. 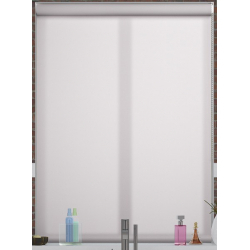 We are also proud to offer a range of sheer fabrics which will allow you to still have a view of the outside, with the ability to protect your privacy. Our 100% waterproof roller blinds are a great choice for bathrooms and kitchens and thermal lining will help to reduce your energy bills, keeping your house cool in the summer and warm in the winter. All the options are made to measure with great prices, with you in mind. Our roller blinds come in a wide range of popular colours, whether you are looking for a neutral tone or a bright and hot hue, we have the colour option for you. All the fabrics are medium in weight and will allow for privacy whilst still allowing light to filter through gently. 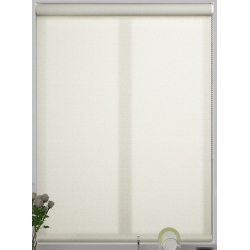 If you want to complete protection from sunlight, then our range of blackout roller blinds will certainly help to keep you shaded in your home, when you need it of course! 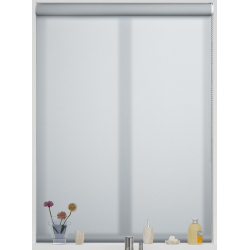 These are a great choice for your bedroom as they will help to make sure you sleep is unhindered and in the bathroom they will give you 100% privacy. It’s just like magic! 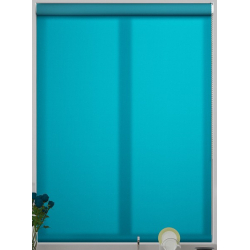 Our screen roller blinds will allow for you to view the outside, but will stop those from the outside looking in. 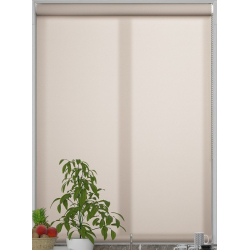 Not only do they offer this great feature, but they also help to reduce the glare and UV rays which make them ideal for rooms that get a lot of sun through their windows. 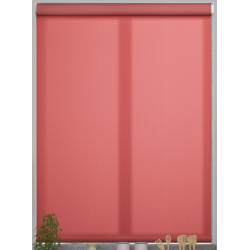 If you want to have privacy during the evenings, then you can certainly pair these blinds with a set of romans or even curtains. 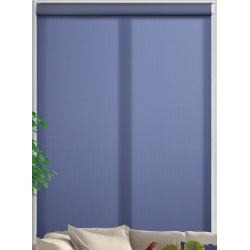 Double roller blinds, for when just one blind won’t do! 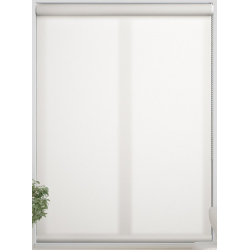 Our collection offers a combination of daytime privacy, using our sheer roller blinds with the blackout roller blind, to help give a great amount of shade. All of this inside of a single easy mechanism helps to give you all the versatility you could ever need. Not forgetting how great they look too! Whether you want to enjoy the view, your privacy or just your own home, it’s your choice. The horizontal strip roller blinds we have allow for you to control the amount of light which is allowed into your space whilst allowing you to keep your room private. To help give your home a more elegant and softer look, you could choose from our Voile Roller Blinds. 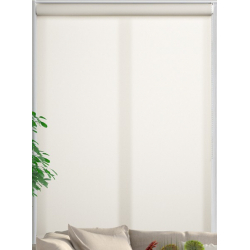 With a delicate fabric used, it will help to filter the light, giving a gentle shade within the room and still giving you a great view of the outside. This type of roller blind will give the ideal balance of practicality and refinement. If you are looking for a PVC roller blind, then you have definitely come to the right place. We have a range of 100% waterproof and clean easy PVC blinds. They are a perfect choice for your kitchen or bathroom, as they are strong and durable, did we mention that they are completely blackout? Well they sure are! If you are wanting a certain feature, whether that’s light filtering, blackout or thermal lining, all our roller blinds come with these options. 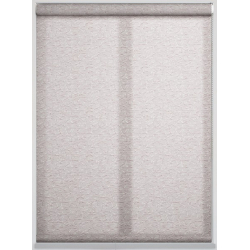 If you are wanting gorgeous soft fabrics, with all the features listed out above, then there is definitely a roller blind for you. With a collection of roller blinds which offer a natural leaf and fruit patterns, you can choose the perfect blind for your home environment. If you are a big fan of the outdoors, then you should consider bringing them indoors, to help make a statement in your space. 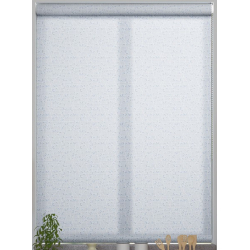 If you are wanting a great looking pattern at your window, then a pattern design roller blind is what you need. Our range of roller blinds are fun and unique designs to help make a statement within your home space. Whether you are looking for something timeless and simple or are wanting some bold and out there, we have the roller blinds for you. 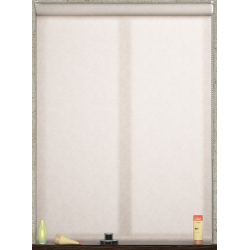 Needing a roller blind for your child’s bedroom? Not only do our roller blinds come with child friendly designs and patterns, but they are also extremely easy to clean and each is fitted as standard with child-safety devices. As well as that, they have a blackout backing as standard which will help your child have an uninterrupted sleep. 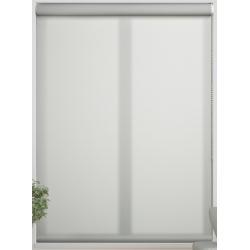 Want a blind that not only works hard but look great too? Well then, you’ve found the right online shop! Our flame retardant coated roller blinds help to give a further amount of safety and protection to our polyester fabric. Which is what makes these roller blinds so great!